ABout Us: Who is ACE Tune? ACE Tune is the result of automotive and motorcycle performance tuning enthusiasts, control systems engineers, engineering technicians, businessmen and problem solvers. We love motorcycling as much as anyone and enjoy racing, riding, and wrenching. 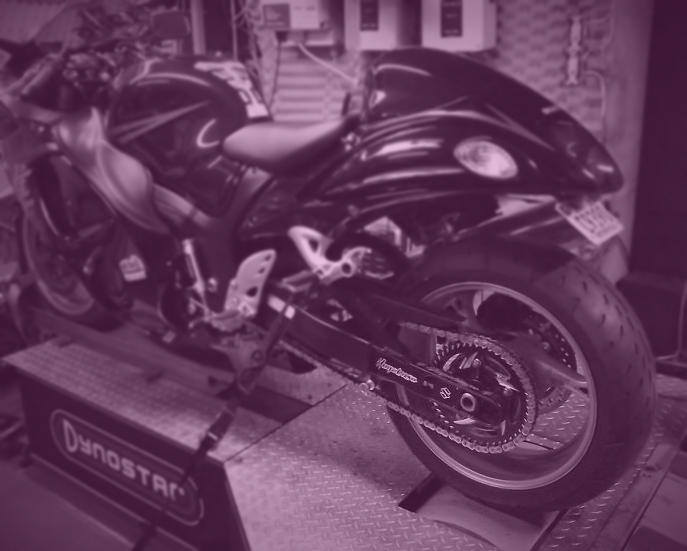 Years of motorcycle performance tuning with various dynamometers and fuel controllers naturally lead to the development of a tool that speeds up the tuning process. ACE Expert Tune doesn't perform simple sensor driven fueling trims. It does what the tuners do after they make a dyno run. They analyze the curve and look for the correct air fuel ratio and best power. It's exactly what they do in their head with every tune, only much faster. With backgrounds in engineering and automation, we naturally had to use technology to help speed up the task. We tested it. We tried to break it. We forced it to fix completely messed up tunes until we were happy with the product. Then we made it work easier and faster. Years ago with low revving engines we only had limited cells to alter, but time and technology advance. Now, customers expect their v-twins to have both cylinders independently mapped, doubling the amount of cells that need to be altered. In addition, inline four cylinder sport bikes continue to rev higher and higher, adding an exponentially increasing number of cells to alter. 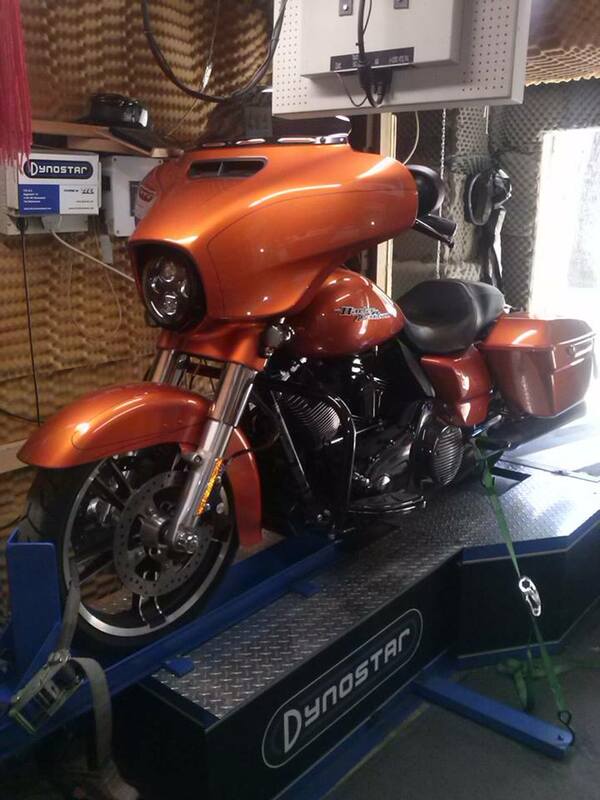 Tuning a bike well takes longer today than it did a few years ago - although, we all have to admit it is worth the effort as EFI systems continue to improve and the aftermarket has brought us better EFI fuel controllers and software! We built ACE Expert Tune for ourselves in our own shop. Here we've used it to aid in tuning those maps that seem to containing a million cells and ACE Expert Tune let us quickly move through the tuning process. Now we are offering it to others. 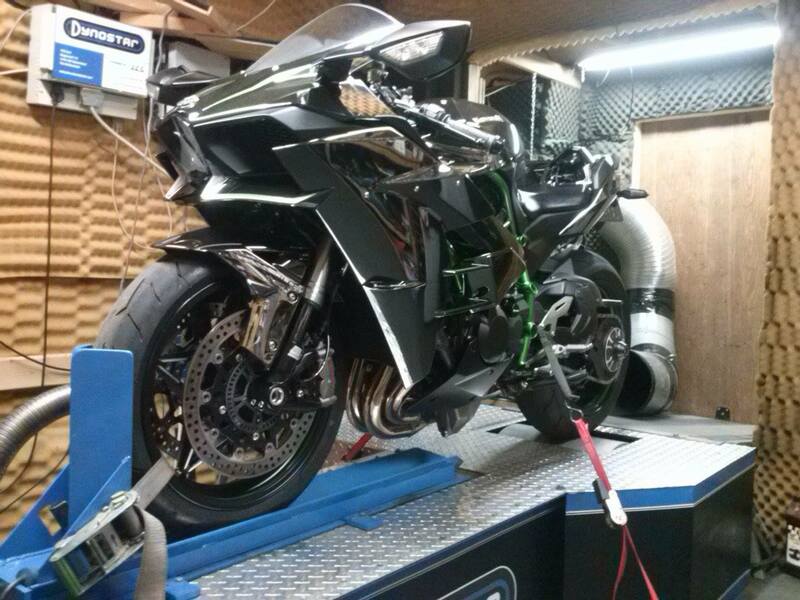 ACE Expert Tune does not directly control the dyno or the fuel controller. It reads the results of the dyno run or runs and makes changes to the numbers entered into the fuel controller based on the users pre defined air fuel ratio target and power gain or loss. The fuel controller numbers are adjusted and then exported to the fuel controller software and down loaded to the motorcycle. The user then makes another run and and repeats the adjustment cycle again and sends the re-adjusted numbers to the fuel controller software downloads to the motorcycle. The iterations are repeated until the user is satisfied with the results. We've had to do as many as four or five iterations to be satisfied and in other cases have been more than happy with the results on the very first try. Why would it require more or fewer runs? The variables drive the process. If the fueling is very far off the mark, if the sensor controller is less accurate the further it is away from lamda 1.0, if the sensor is old, if the controller itself is a hobbyist version as opposed to a professional grade tool or if the air in the dyno room is changing over time, then more iterations may be required to pull in the best fueling. The tuner still needs to know how to tune a motorcycle. Nothing will ever replace the human talent, but good tools will enable a good tuner to do his job faster and easier. If you're like us, you can save time on each motorcycle and have room left for one more motorcycle every day. Even if you only use that time every other day it can equal thousands of dollars in extra revenue per month and tens of thousands per year. How much is that extra time or money worth to you? For us, it was worth the effort to create ACE Expert Tune.